If you wish to change where you collect your prescription from, please contact the surgery by phone or pop in and speak with one of our reception team. Please note this change cannot be made online. Due to the large number of prescriptions received every day, we now require 2 full working days’ notice to issue your prescription. Alternatively order online via the link at the top of this page. New users are required to register prior to using this service. Do you really need to see a doctor for your medicine? 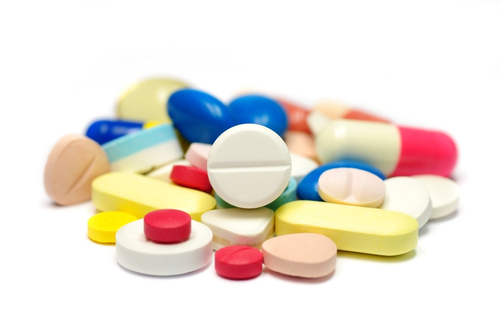 Medicines that are unavailable on prescription – Please click HERE for link.